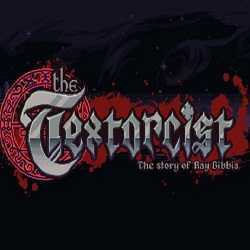 The Textorcist The Story of Ray Bibbia is an Action game for PC published by Headup in 2019. A bullet-hell game blended with typing! This is a bullet-hell game where you exorcise demons by typing out phrases. You play as Ray Bibbia, a exorcist with little patience. 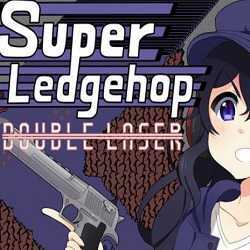 Super Ledgehop Double Laser is an Action and Adventure game for PC published by LAME Dimension in 2018. 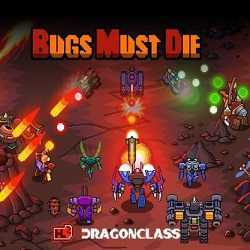 All bullet hell lovers! Beautiful anime girl named Chizuru lets you taste the theme of the game. 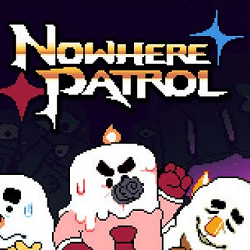 The game mixes the rhythm game with the bullet hell genre.